The law requiring notice of incarcerated heirs has just been extended to beneficiaries, too. 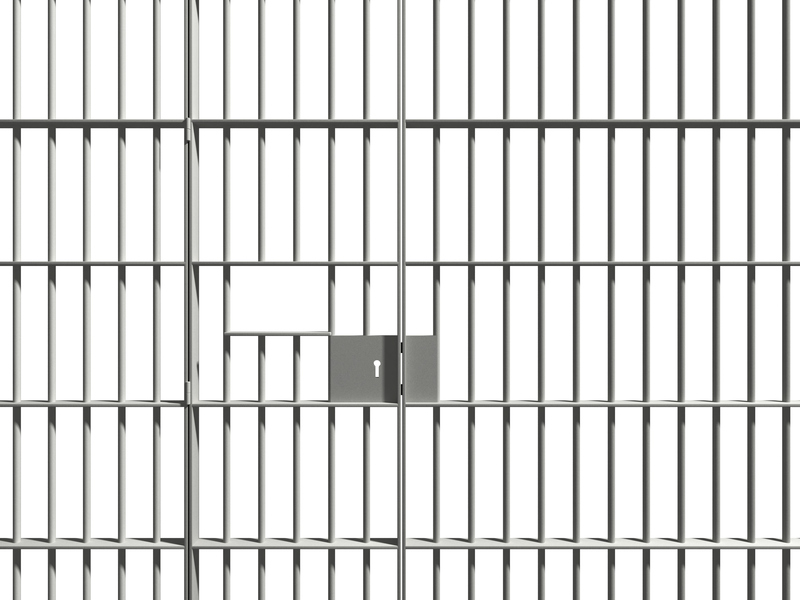 Practitioners have long recommended giving notice of at least those incarcerated beneficiaries who might take property by intestate succession. But now it’s the law. The law has been that the estate attorney or personal representative of a decedent’s estate must give notice to the California Victim Compensation and Government Claims Board if the decedent has an heir confined in a prison, county jail, or other correctional facility. Prob C §§216, 9202. The prescribed notice includes the name of the heir, place of incarceration, and the heir’s CDCR number or booking number. If there’s no estate attorney or personal representative, notice must be given by the beneficiary or person in possession of property of the decedent. The intention behind this notice is that the Board may then attempt to collect victim compensation or restitution from property passing to the incarcerated heir. Effective January 1, 2015, the amended statutes cover not only heirs but also beneficiaries who are confined. What if the decedent has no obvious heirs (spouse, children, parents)? What if the decedent had a will or living trust that leaves property to someone else? Does the personal representative or trustee have a duty to notify the Board even if the testator or settlor disinherited would-be heirs by leaving the estate to others? Adding the phrase “or beneficiary” to the statutes answers these questions. A “beneficiary” means an intestate heir, a devisee under the decedent’s will, or a “person who has any present or future interest” as it relates to a trust. Prob C §24. That should cover it. The amended statutes also require notice of heirs and beneficiaries who are known to have been previously confined. The law doesn’t lay too heavy a burden, however. Neither the estate attorney, beneficiary, personal representative, nor trustee is required to conduct “additional investigation” to determine whether a decedent has an heir or beneficiary who has been confined in a correctional facility. Prob C §216(d). For more on public agency notice requirements, turn to CEB’s California Decedent Estate Practice §10.9A. Also check out CEB’s California Trust Administration §10.21. ← Are Requests for Admissions a Magic Bullet or Overblown?